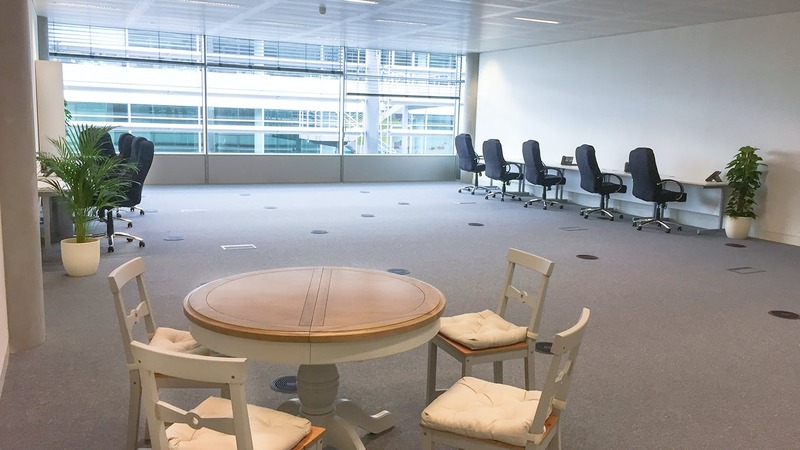 Part third floor office to let in Chiswick, W4. 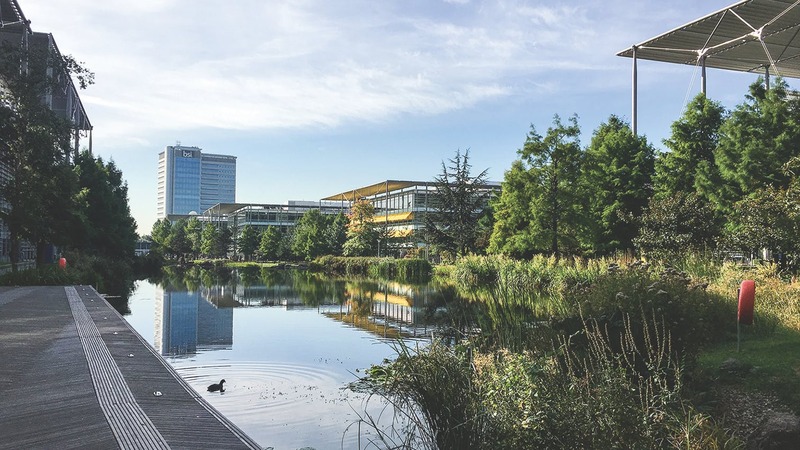 Chiswick Park is strategically located half a mile from the A4 Chiswick Roundabout just off the A315 Chiswick High Road providing fast access to the M4 and M25. The A4/ M4 is less than half a mile from the Park for access to the West End, Heathrow and the West. Central London is 6 miles away and Heathrow Airport only 8 miles. 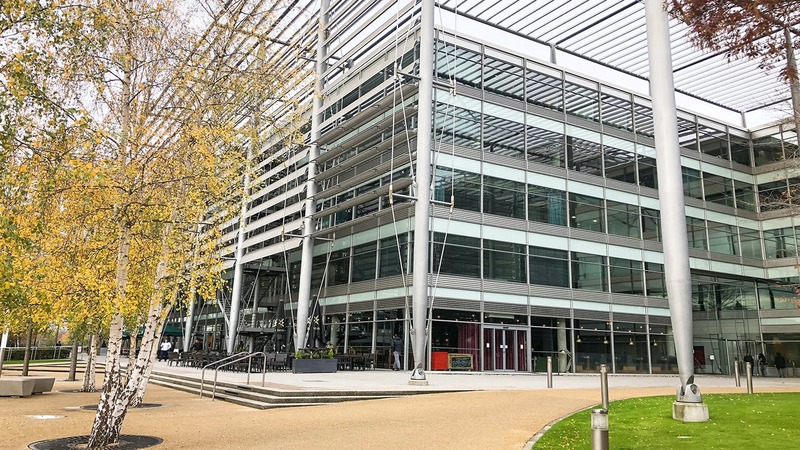 The Park is a short walk from Gunnersbury Station (2 minutes) and Chiswick Park Station (6 minutes) providing access to the Overground services to Richmond and Stratford District Line (Underground) trains. 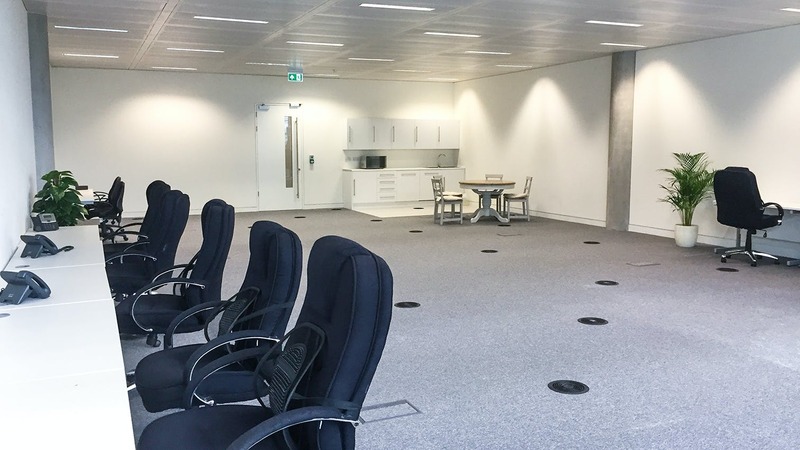 The offices are part third floor of Building 5, totalling 1,500 sq ft (30 desks) and are available on flexible terms to be agreed. Included in the total costs are: rent, business rates, service & estates charge, furniture to spec, dedicated fibre lines, VOIP telephone lines, services and cleaning. 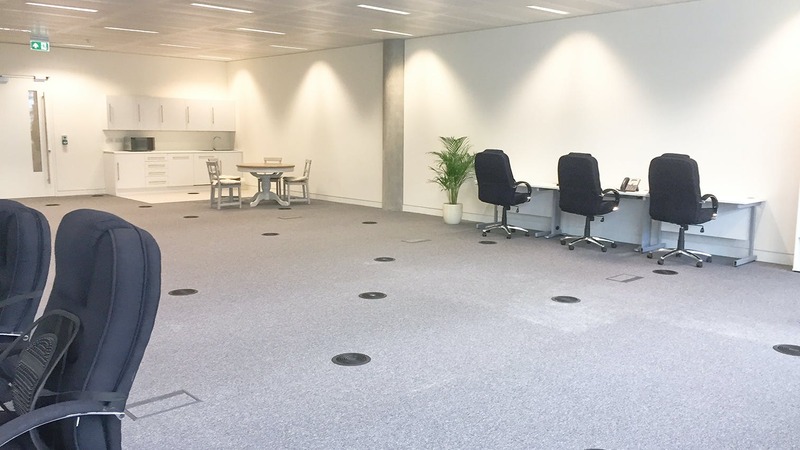 The part third floor provides an opportunity to find an office to rent in Chiswick.